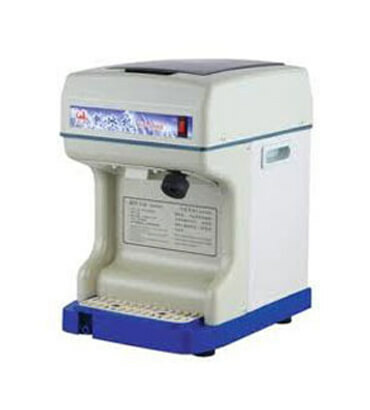 Fully Automatic Electric Ice Crusher Manufacturer & Supplier in India, Fully Automatic Electric Ice Crusher in India. Available in various sizes and model.it could be customized as per buyer's requirement & specification. • Compact design, luxurious appearance. • Full automatic running and easy to use. • Supply with air intake and exhaust in cabinet side. • A power overloading and water shortage protective device. • Auto-detecting system and ice storage full control device. • High efficiency CFC free compressor, economical and low energy consumption.